Tom Rathman was born on October 7, 1962 in Grand Island, Nebraska. 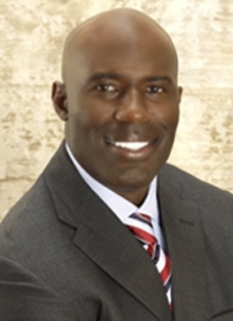 Rathman is a former NFL fullback who played for the San Francisco 49ers (1986-1993) and the Los Angeles Raiders (1994). 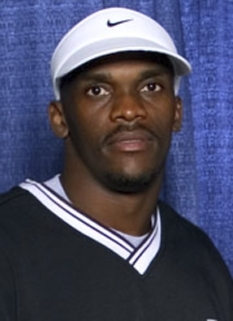 He is currently the Oakland Raiders running backs coach and was hired by head coach Lane Kiffin. Rathman currently resides in Redwood Shores, CA with his wife and three daughters, Nicole, Ali, and Samantha. Rathman was a three-sport star at Grand Island Senior High in central Nebraska. In addition to a state Hall-of-Fame career as a fullback for the Islanders football team, Rathman won a state championship in the high jump during his junior year. 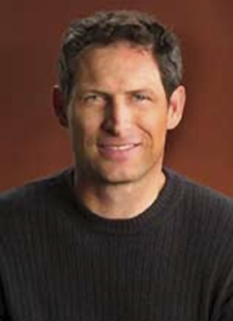 Rathman was a three-year letterwinner in football at the University of Nebraska. He finished his college career with 1,425 rushing yards, and averaged over six yards per carry. Rathman's professional career spanned nine years as a fullback. The first eight of those with the San Francisco 49ers. 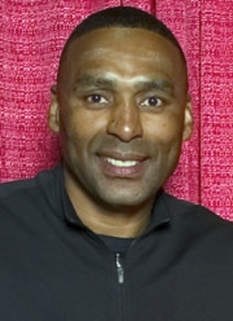 While in San Francisco, he was teammates with another former Nebraska alumnus, Roger Craig, for whom he blocked. 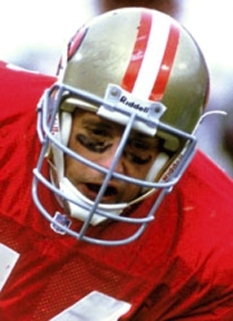 Rathman helped lead the 49ers to two Super Bowl Championships, rushing for 38 yards, catching four passes for 43 yards, and scoring two touchdowns in Super Bowl XXIV. 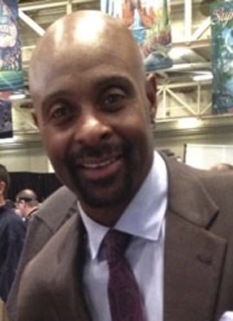 In 1989, he led all NFL running backs in receiving with 73 receptions for 616 yards. He spent his last season with the Los Angeles Raiders. Rathman finished his NFL career with 2,020 rushing yards, 320 receptions for 2,684 yards, five kickoff returns for 103 yards, and 34 touchdowns. 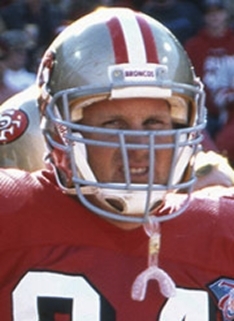 After retiring as a player, Tom Rathman joined the 49ers coaching staff in 1997, serving as running backs coach until 2002. In 2003 he accompanied head coach Steve Mariucci to the Detroit Lions where Rathman was running backs coach during Mariucci's tenure with the Lions. Currently holds the same position for the Oakland Raiders. DISCLAIMER: PFP Sports Talent Agency does not claim to represent itself as the exclusive agent for Tom Rathman. PFP Sports Talent Agency is a booking agency that represents organizations seeking to hire pro athletes and sports personalities such as Tom Rathman for speaking engagements, personal appearances, product endorsements and corporate entertainment. Fees on this website are estimates and are intended only as a guideline. Exact fees are determined by a number of factors, including the location of event, the talent’s schedule, requested duties and supply and demand. PFP Sports Talent Agency makes no guarantees to the accuracy of information found on this website and does not warrant that any information or representations contained on this website will be accurate or free from errors. We are often asked how can I find out who is Tom Rathman's agent? To find Tom Rathman appearance fees and booking agent details, you can contact the agent, representative or manager through PFP Sports Talent Agency for speaking fee costs and availability. PFP Sports Talent Agency can help your company choose the ideal sports personality for your next marketing campaign. To hire Tom Rathman for an appearance, speaking event or endorsement, contact Tom Rathman's booking agent for more information.